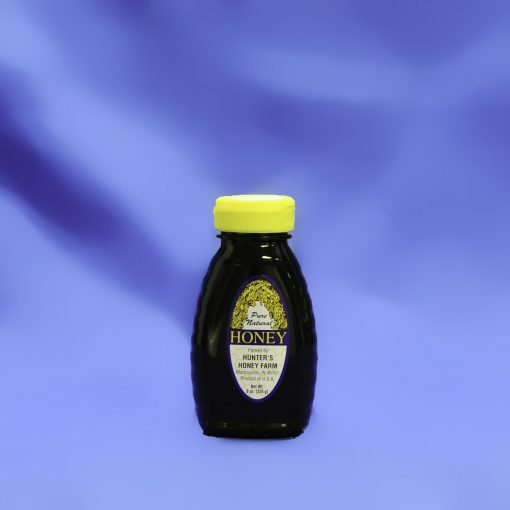 Pure and natural Buckwheat Honey. 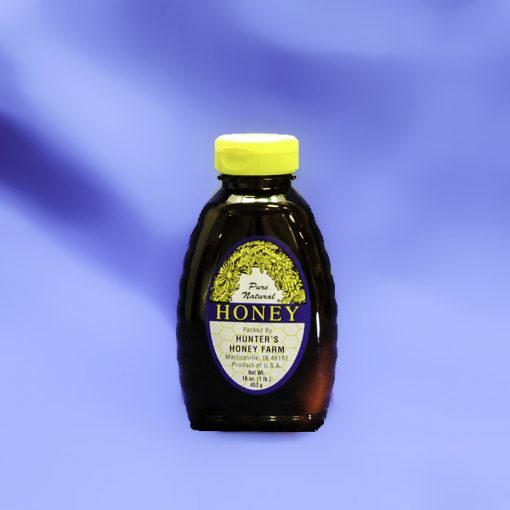 Buckwheat honey is a varietal honey made predominantly from the nectar of buckwheat flowers, which bloom from late summer into autumn. 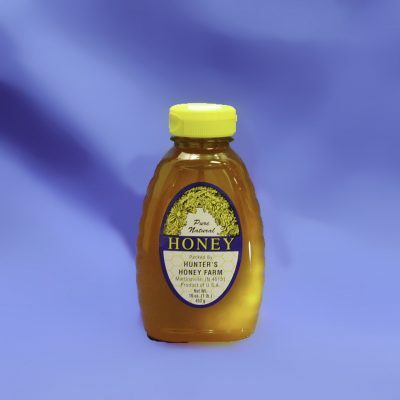 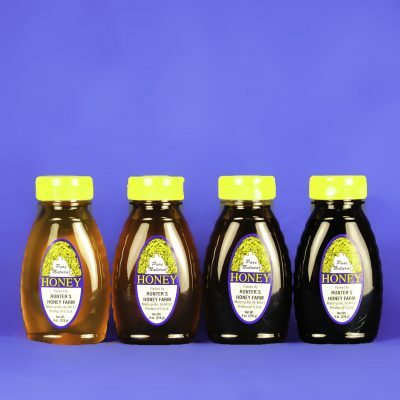 Buckwheat honey is a dark flavorful honey with marked molasses and malt flavors.